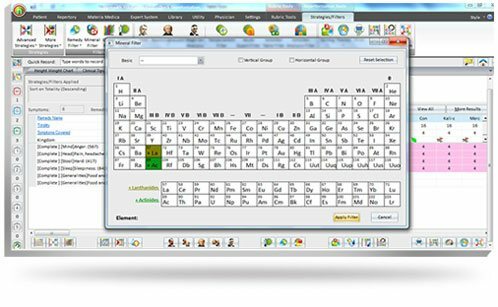 Hompath Edge, the only software designed specifically for students with all the essential tools needed to get started. 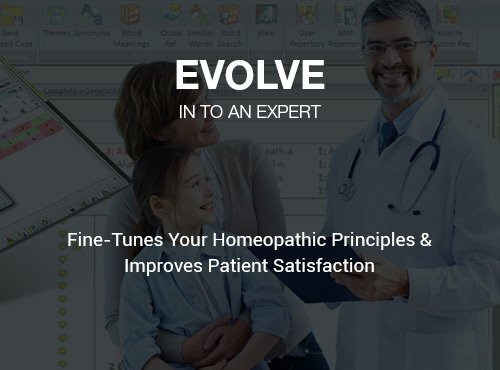 This homeopathic software comprises of books, the keynotes, information on clinical examination, investigations, Materia Medica and various other detailed information that will help you gain a wider perspective on homeopath. Vital repertories and latest materia medica will get you a sharper edge with in-depth knowledge and information available at a clock of a button. Equipped with all repertorization tools needed to practice homeopathy with confidence. Important information on clinical examination.Details on important investigations. Help you understand cases better which is vital when prescribing. Gain a wider perspective on homeopathy. 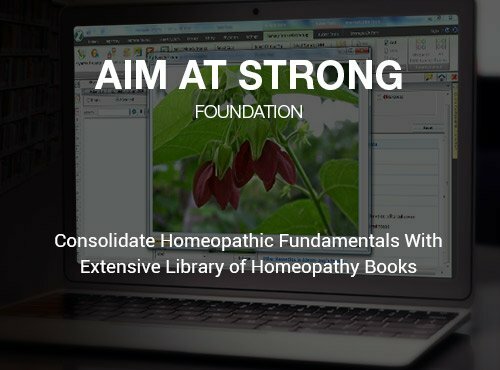 Homeopathic books, keynotes, information on clinical examination, investigations, Materia Medica & various other detailed information helps you to gain significant knowledge in homeopathy. 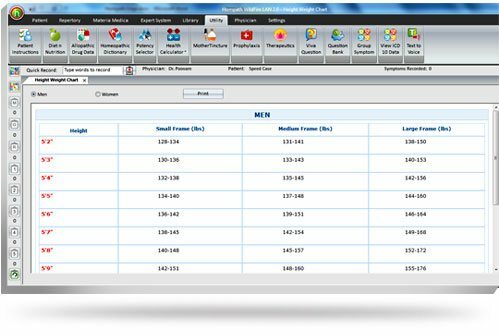 With few clicks you can collect rubrics for your analysis, browse between books and apply different strategic filters with easy-to-use Hompath Edge. Become more efficient. Packed with Boericke Repertory helps you to sharpen your concepts on repertory, repertorisation and prescription. 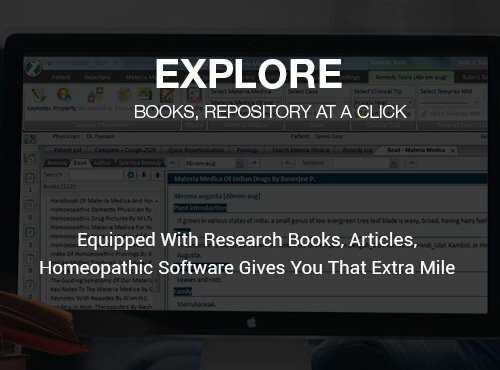 Has unique collection of books on homeopathic materia medica, philosophy, Pharmacy from authors like Boericke, Nash, Allen H. C, Farokh Master and Sumit Goel to name few. Record rubrics in no time, without opening the chapter or repertory. Intelligent word completion just like web search engines. Toggle between same rubrics according to your preference of repertories. New additions for the ease of functioning and finding similimum. Find available Clinical Tips and Materia Medica books for ANY remedy.Strategic and expert filters and tools for arriving at the similimum within seconds. Entire remedy information including common & generic name, chemical formula, parts used, hierarchy etc. A collection of more than 1000 remedies, including common, rare and newly proved remedies. 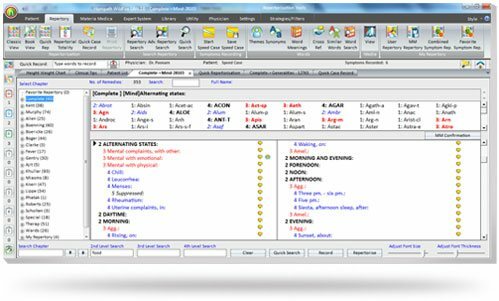 Compare and differentiate two or more remedies in a single window. Minute differentiating aspects of remedies within sections, in same or different books. Clear your confusion between 2 similar remedies using this feature. Hompath Edge has a colossal anthology of about 111 treated cases. Learn prescribing methods for acute, chronic, one-sided, difficult or incurable diseases with unique MCQ and Mock tests. Advice the patients, in simple language & give printed instructions for them to remember and follow615 patient instructions & tips on diet and nutritionCounsel on functional to pathological states with description on do’s & don’ts. 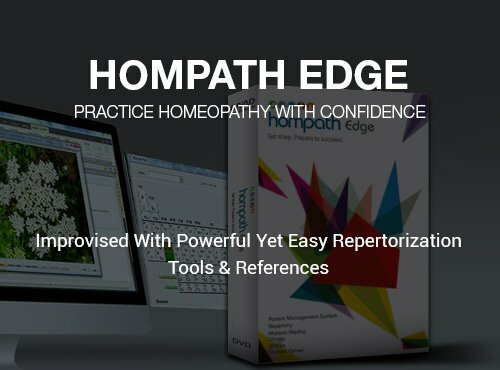 Take a Closer Look at Hompath Edge, Homeopathic Software! 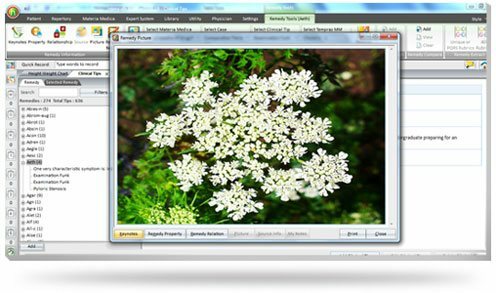 Your computer/laptop should have following basic system configurations to run Hompath Edge Software.